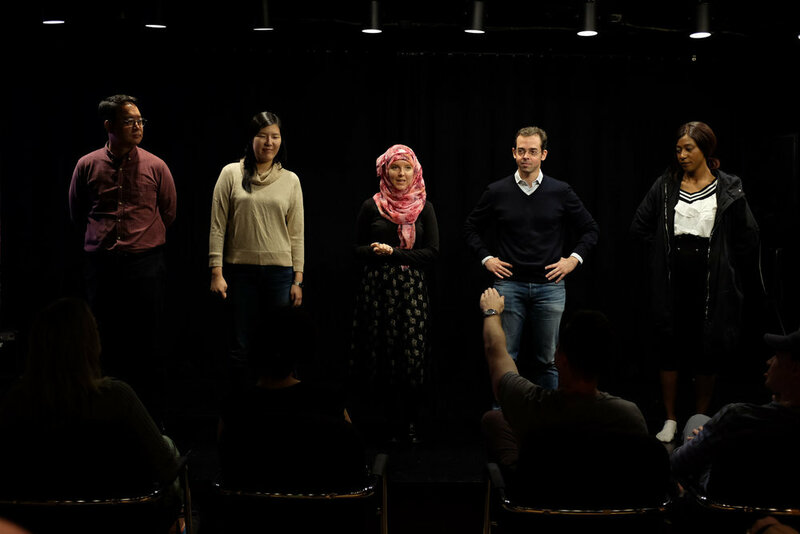 Courses — Seoul City Improv - Live Comedy in Korea! In English! 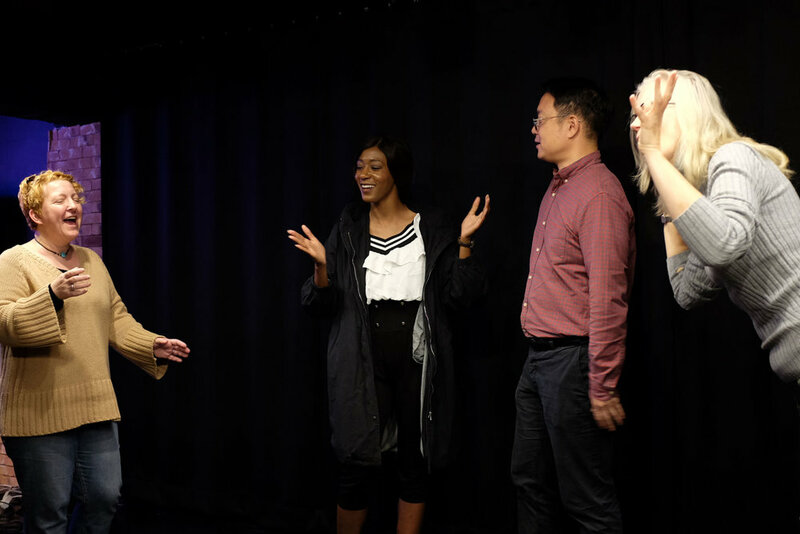 SCI holds open drop-in sessions open to anyone who is interested every Wednesday 8-10pm and Sunday 6-9pm (no experience necessary; sessions are free for first-time visitors and 5,000 won thereafter). 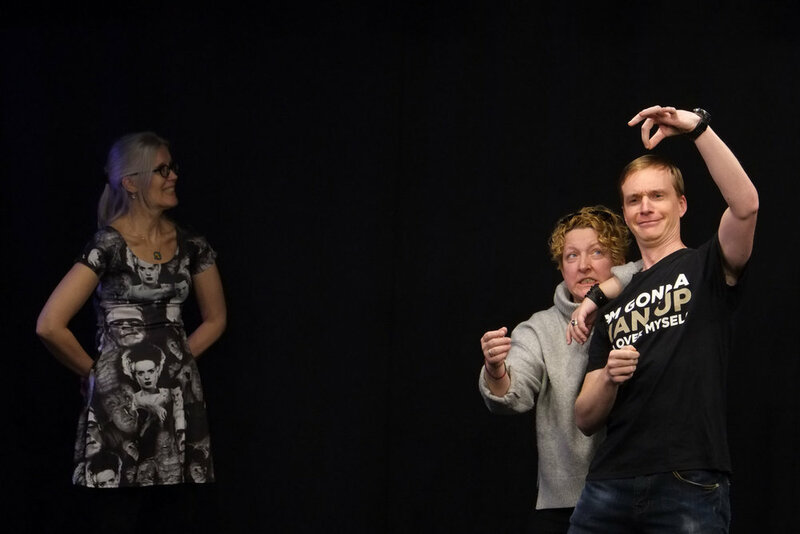 Due to popular demand, we have also begun offering courses for those looking to learn improv through a more introductory experience. See our current course offerings below! 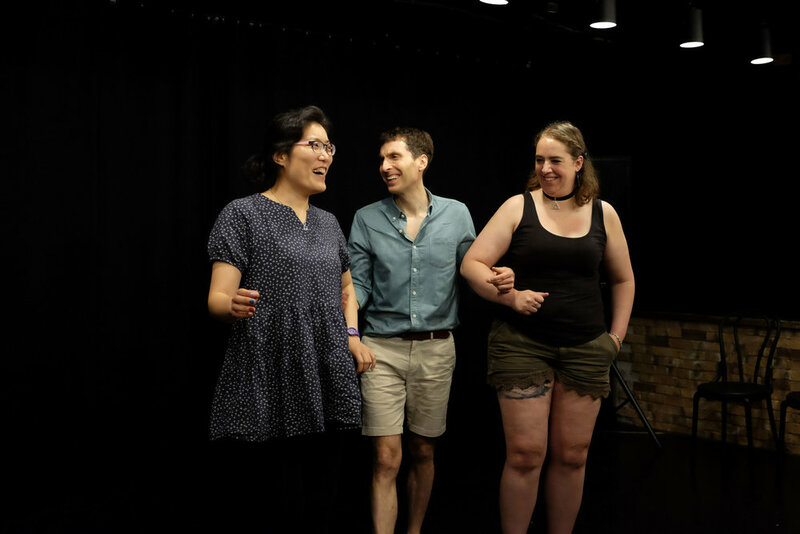 Seoul City Improv's sold out improvisational comedy course is back for 2019. Due to popular demand, we've added a second course and is now offered on both Saturdays and Sundays. Want to be notified of future SCI course offerings? Sign up here!